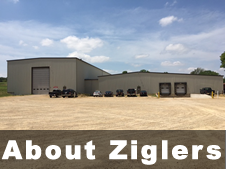 Zigler's Machine & Metal Works, LLC is committed to providing the highest quality of parts to our customers. 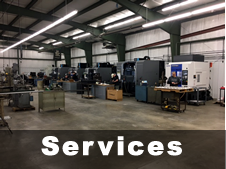 We do this by utilizing a state of the art Romer Arm portable CMM as well as using standard tooling and gaging methods. First piece inspections are required in-house on all runs. Intermittent checks are also made by our Quality personnel on longer runs. We understand the importance of starting a job off right. 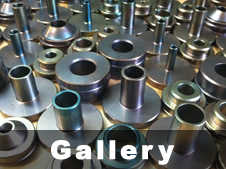 Once an order is complete, parts are sent for final inspection prior to shipping. We can provide customers with full inspection reports and F.A.I.’s upon request. Our goal here at Zigler’s Machine is to continually provide our customers with high quality parts that meet their requirements, to ship those parts within our customer’s desired timeframe, and to provide a working environment which allows each of our employees to reach their full potential through continuous improvement of our quality management system.